On Friday 15th March Year 2 visited The Falcons School for their second tag rugby fixture of the term. 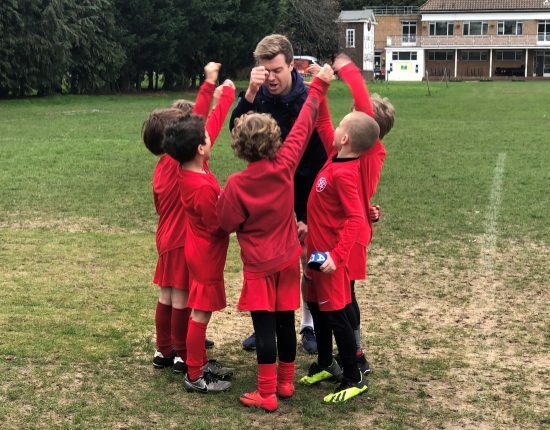 It was a great afternoon of sport in the howling winds of Chiswick, against a very tough and well organized opponent. The best result of the day came from the Springboks under the management of Miss Tarrant, who managed to outclass the Falcons winning 10 tries to 4. Sasha, Noah and Maxwell all grabbed a single try, Ayden scored two and the remaining five were all scored by Arthur G, who was the team’s man of the match. The Wallabies were involved in the highest scoring game of the day, losing 15 tries to 9. Twenty four tries scored in total, nearly one every minute, leading me puzzled and confused, questioning if any actual tagging went on in the game. Nonetheless a very exciting game for the spectators. Adrien G managed two tries and man of the match Pierre scoring the other 7. The Pumas, were involved in the narrowest of defeats, losing 12 tries to 11, a valiant effort which went down to the bitter end. Zachary and Daniel scored a single try each, Talraj scored three and Ameen managed an amazing seven tries taking home the man of the match award for his try scoring talents. The All blacks match was a very close encounter but again coming up short losing 9 tries to 7. Every boy on the pitch managed to score a try which is a great all round team effort. Leo, Phillip and Ari scoring one each and Sebastian and Andrey scoring 2 each. Man of the match is divided between all the boys as it was truly a team effort. The final result of the afternoon was possibly the most intense match of the fixture. The Dragons battled to victory in a very competitive match, winning 8 tries to 7. Robbie scored a brilliant solo try, Carter found the smallest of gaps to score, Zach and Leonardo powered their way to two tries each but the most impressive tries of the day came from the “speed machine” Max, who scored two amazing solo tries, he could still be running now. 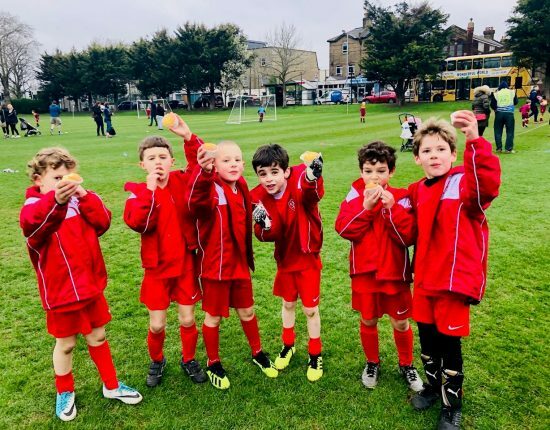 A brilliant effort from Year 2 and amazing for some boys to get their first victories in Wetherby Kensington colours. Next up Falkner House Tuesday 26th March.